This is one of the best working toothbrushes ever! 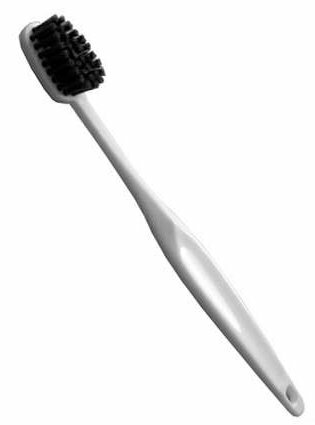 It’s known as the famous “Black Toothbrush” and originated from Japan. The bristles are the color of black due to the fat that the bristles are actually blended with high-quality powder of binchotan charcoal. This element eliminates bad breath and mouth odors, removes plaque which is the cause of bad breath. 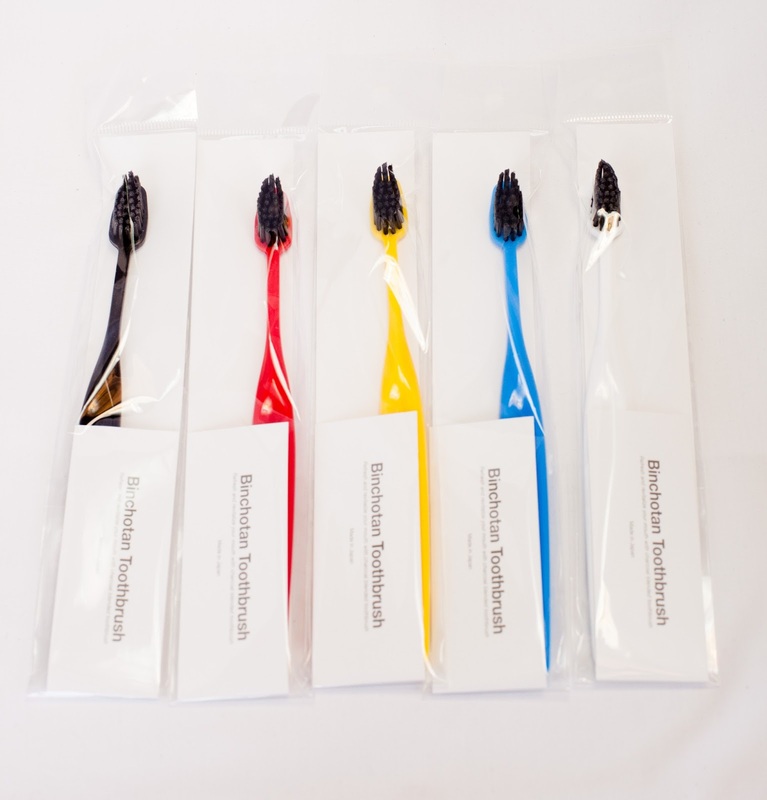 The binchotan charcoal also keeps harmful bacteria from building in the bristles that cause viruses. They are just right to get the job done without causing damage or pin to your gums due to not being to soft or to hard.